Ivica Zubac said he did not have "nights like this" with the Los Angeles Lakers after the Los Angeles Clippers' win over the New York Knicks. Zubac and the Clippers celebrated a 128-107 victory against the lowly Knicks in NBA action on Sunday. Croatian Zubac and team-mate Michael Beasley were traded by the Lakers to the Clippers in a deal for Mike Muscala in February. 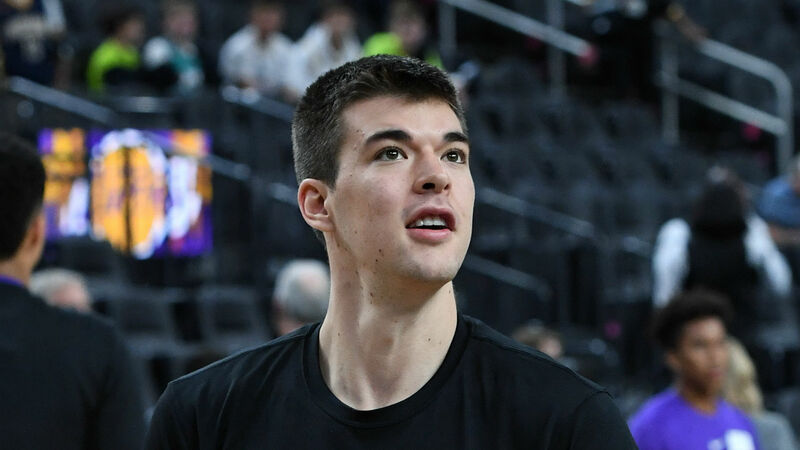 And Zubac – who recorded seven points, 11 rebounds and five assists against the Knicks – appears to be enjoying life with the Clippers after he said: "That's how we gotta be. "When I was with the Lakers, we didn't have nights like this. Every game was a close game for us, but now with the Clippers, this team is really locked in, every possession against every team." Zubac is averaging career highs in points per game (8.6) and rebounds per game (5.4) in 2018-19. The Clippers have won their last two games and sit seventh in the Western Conference standings with a 36-29 record. They will face the Lakers on Monday.